SMS gateways are self-explanatory, user interacts with an application form, which triggers the local server’s or 3rd party SMS gateway, which in turn sends a message which contains a secret code. User has a limited time and trials to enter a proper code in order to verify its identity and pass the registration procedure or gain other access to the system. Missed Call authentication is a relatively new concept, surfaced as a simpler, obviously cheaper, and faster solution (since there are no potential SMS delivery delays involved). Also, the cost reduction is considerable, because there are no charges applied for sending SMS messages. All that is required from an end-user is to enter last few digits from a most recent call and that’s it! 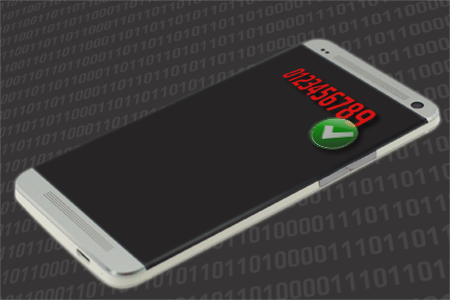 MOBILE PHONE VERIFICATION – WHY AND WHY NOT? Pretty ingenious, don’t you agree? However, there is a lower security of this system, mainly because if the service/company uses limited number of SIM modules which are used to contact users for verification purposes, those numbers eventually may get leaked and abused. Of course, if the count of used phone numbers is fairly high (500 ~ 1000+) and you limit failed registration attempts from a given IP in a given time frame, it can be pretty much safe for most applications. However, the risk still exists and should be noted, nevertheless. For example, if you are running a commercial site for trading, shopping etc. valid phone numbers are at the best interest of users themselves, so providing a fake one counterfeits the entire purpose of trading. In this cases, validations could be just an unnecessary cost. Building trust among users does not start with intrusive registration procedures, unless your business model strictly requires it. Users are frequently intimidated with mobile number requests, since it is a highly personal matter. 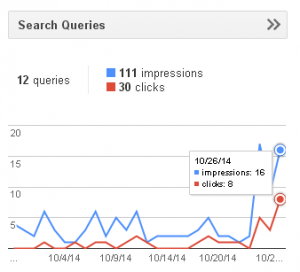 Opposition for registrations on such websites can be and is usually higher, which in turn reduces overall growth. Do you really need Two Factor Authentication on your website? Sure, we can easily make any number of counter-arguments to the ones above, but let us leave it at there for now. You may even say that even the largest companies out there these days require valid cell-phones / mobile phones from users (Google, Facebook, Amazon… just to name a few). But, even if users are still unwilling to reveal their personal numbers to those companies, they are at least “big names” in today society, and have huge responsibility on their shoulders with such data. No, we are not trying to reduce importance of the matter itself, just trying to be objective and realistic how things “work” these days. Which brings us to the ordinary, small, unknown company or website that you own and wish to incorporate such a “cool” feature. IMPORTANT NOTE: Please, be notified that we are not affiliated with Cognalys in any way, neither advertising nor advising you against use of their service(s). We are discussing one option for phone verification from a conceptual/theoretical point of view and a decision whether you should or should not use their service(s) relies solely upon you and you alone. 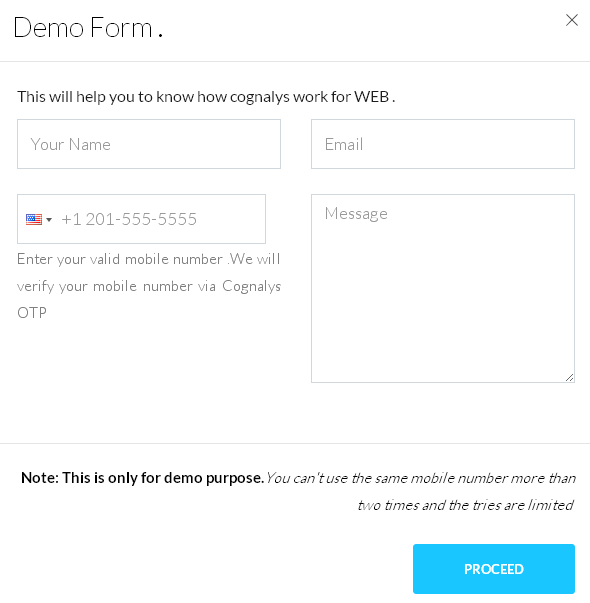 Here we will present you a basic concept of a two-step mobile phone verification in PHP language using 3rd party service provided by a company named Cognalys from California (USA). The service incorporates two factor authentication via “missed call” last digits verification and provides both real mobile phone authentications and SPAM protections. They are offering a very simple service for phone validation via “missed call” technique. In contrast to standard and more common SMS Gateways, instead of building a cost of sending actual SMS messages with secret verification codes, this technique relies on a much cheaper trick: enter few last digits of a missed call number. As we have already mentioned at the beginning of this article, here we will describe the basic conceptual idea how this could be done with PHP and 3rd party service provided by Cognalys. Please, be advised, that we haven’t tested this solution by ourselves, neither it is a complete and fully working code either. For other CMS platforms (WordPress plugin, Drupal, Joomla) and languages (ASP, Java, Python), please check their website to find more information about it, including Android and iOS. The main reason why we haven’t used and tested the above service is – our privacy concerns. Whenever you involve a 3rd party into your own business, the game rules change, for better or for worse. Release of Non-Personally Identifiable Information. We may disclose or share Non-Personally Identifiable Information with Affiliates and Third Party Service Providers, and Third Party Advertisers. For example, we may share aggregated demographic information (which does not include any Personally Identifiable Information) with “Third Party Advertisers” or “Third Party Advertising Companies.” We may use Third Party Advertising Companies to serve ads when you visit our Website or participate in our services. They have already set some stones in the ground, clearing their path for the future (ab)use of the collected data. In part, these terms do sound a bit familiar, like with sweetCaptcha deal, mentioned earlier. 3. Examples of the products marketed by those companies. Residents of EU (European Union) might expect even higher benefits with the pending GDPR Privacy Protection act, because the companies that collect any user data must provide a clear insight into what data is collected and how it is used, including deletion/removal of individual data upon user request (right to be “forgotten”). It sure sounds nice in a way to have perfectly valid phone numbers from your registered users, but also may sound awful in another, depending on how you stand on user privacy matter. However, the main problem with above solution described is the “3rd party” side. If you / your company / your business alone is the one which collects the personal information from your users and use it according to your own Terms of Service, that alone would be simple, straightforward and fine. Alas, incorporating 3rd party side into the story entirely changes the game, remember? 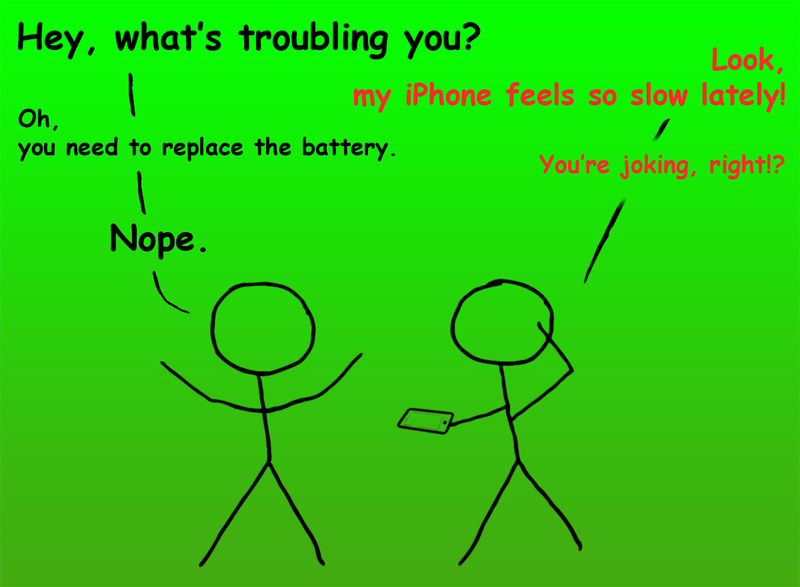 Any 3rd party doing this type of service operates at very low cost levels (since missed mobile phone calls are usually not charged, unless someone accidentally answers the call during the short period of ringing). Additionally, they will collect a vast amount of useful information that could be interesting to various parties. And, all that is covered in their ToS. First and foremost, you must get a clear consent that their phone may be processed by a 3rd party before/during registration procedure. You must provide your users all the personally identifiable data upon each individual request. You must even delete them from your database upon request, but that will be harder if 3rd party is involved storing PI data such as phone number(s). This will add another complication (and cost), and you must closely work with any 3rd party business that you share this data with. Of course, 3rd party side must provide means for easy access of such information, but also protect it from unauthorized access to others. Also, worth noticing is the fact that users may use short-term, disposable “burner” phones and SIM cards (as seen in many recent spy TV shows) which will be used temporarily (e.g. only once) to register an account, and later just be thrown away. Now, who can verify and protect you against such practice? Of course, this would be prohibitively expensive for spamming purposes, but for other scams and what not, still a viable solution. Again, we do not wish to speculate or perform any false accusations of anyone on any matter beforehand, but these are the facts that you should be pretty much aware of when using other services along your own business. Carefully study ToS agreements and pay attention to any changes in the future. Of course, the best solution for this, if you really have a necessity for one, would be to develop your own system and incorporate it directly into your application, but that would mean more development time, more cost, more everything. And all this for a single goal: the unbeatable price of user privacy. For verifying a phone number, you can send sms verification using Twilio in your php app. It is really easy to setup. You just have to integrate Twilio library with your php website, like done here: (link removed). Well, that’s great, but one advantage of Cognalys’s service is that they still kinda offer a free plan for small startups. Yes, they are gradually phasing it out, as back in 2014 / early 2015 their “Free For Ever” plan offered unbelievable 500 verifications/day and 700 tries/day, then it was later reduced to 50 verifications and 70 tries, and finally to only 15 verifications and 10 tries in 2016.